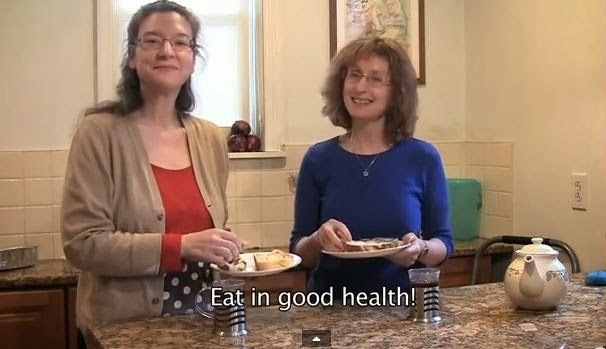 Over the past four years we have posted 19 episodes of Est Gezunterheit, the Yiddish cooking show by Rukhl Schaechter and Eve Jochnowitz, the chefs of The Jewish Daily Forward. 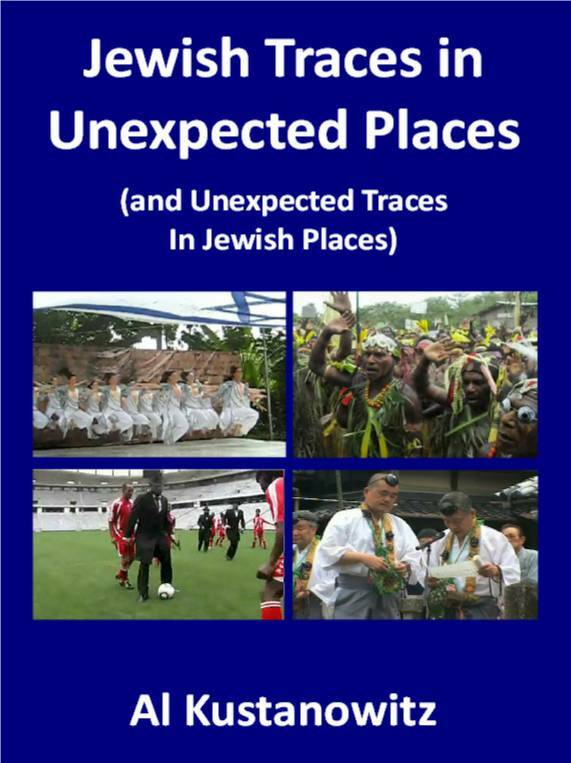 We find the attraction not only the heimishe recipes for traditional Jewish foods, but also the back and forth conversation between the two chefs in Yiddish that gives us a few new (and sometimes funny sounding) Yiddish words for everyday foods and utensils that we encounter in the kitchen. Today's episode brings us recipes for three varieties of Babka, the traditional Eastern European coffee cake that appears on the table on Shabbat in many homes. Rukhl and Eve prepare Apricot Butter Babka, Cinnamon Babka, and Chocolate Babka. 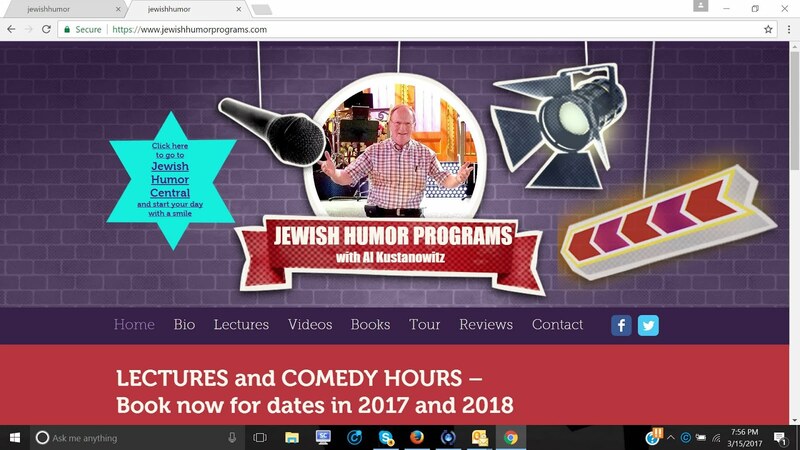 So watch the preparation, listen to the banter, and learn a few new Yiddish words and phrases at no extra charge. Enjoy, and tell us in your comments how the babka enhanced your Shabbat! Why do you publish these? They are boring long and they are NOT FUNNY. Please no more. When the likes outnumber the don't likes by 8 to 1, with some saying "Please more" I take it as a vote of confidence and post new episodes when they become available. Readers, what do you think about this? 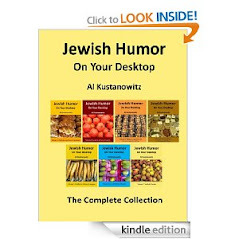 Please let me know if you enjoy these peeks into a kitchen where Yiddish is spoken and we pick up some funny translations and pronunciations as well as recipes. I value your opinions and will take all of them into account. First time I have been exposed to this site. 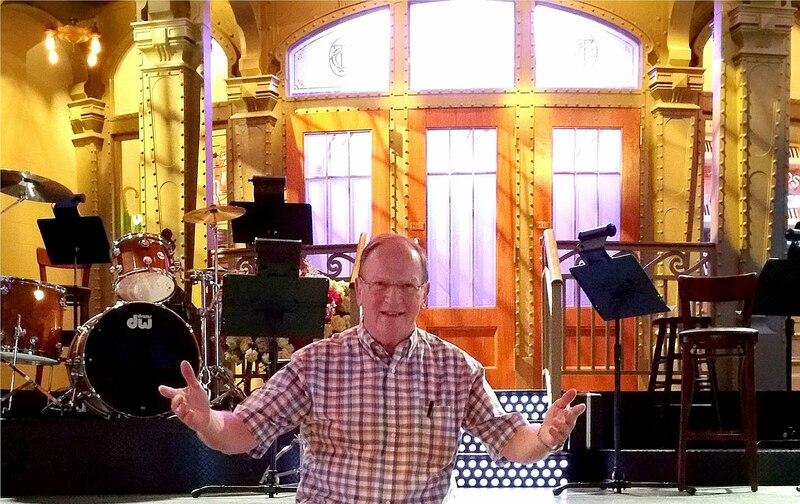 The Yiddish is somewhat "off" from what I remember spoken at home and some of it, I think, is someone pulling your leg - or maybe Yiddish is basically pulling everyone's leg. I don't bake although I like reading about it. And, I'm tempted to try. The Yiddish is we think Galiciano rather than Litvak it depends on what you grew up hearing as to how it hits the ear. 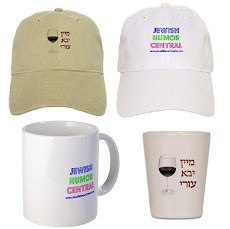 Yiddish has distinct humor, often untranslatable.......understated......somewhat sarcastic????? 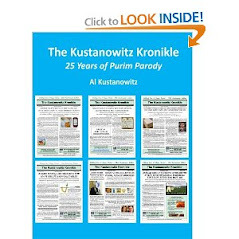 My husband wants me to download this he so enjoyed the Yiddish and I definitely will try the recipe.. This is absolutely precious. Love Rachel & Ruthie. They have a great time together in the kitchen. Their Yiddish is so much fun to listen to, as long as I read the subtitles to know what they are saying.